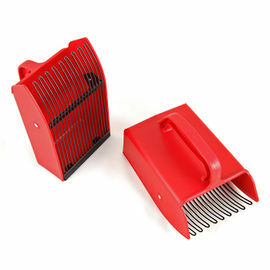 Whether foraging for fruit or fungi, having a few choice pieces of equipment with you can make light work of your harvesting. 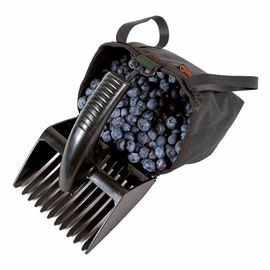 The Swedish berry picker is a case in point, helping you gather masses of fruit in just a fraction of the time it would take to pick by hand. We stock two designs of this classic foraging tool, along with a berry and mushroom bag, helping you to keep your hard-earned harvest fresh.